Disclaimer: Before I even start this post, I want to be very clear. Your business belongs to you and only you can choose what is right for your marketing. I can't make that choice for you, but I CAN help by presenting some food for thought. You may have noticed all of a sudden that your Instagram feed has a few more...well, lets be adults...vaginas...than it used to. 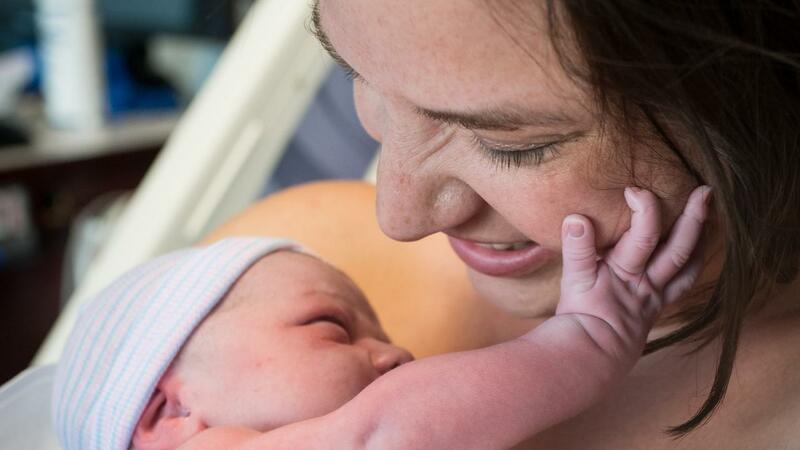 The reason is, Instagram recently made the decision to stop censoring birth images. What happened next was equivalent to opened flood gates. If you follow many birth photographers, it was almost as if they collectively ran to their external hard drives yelling "Freedom!!!!" 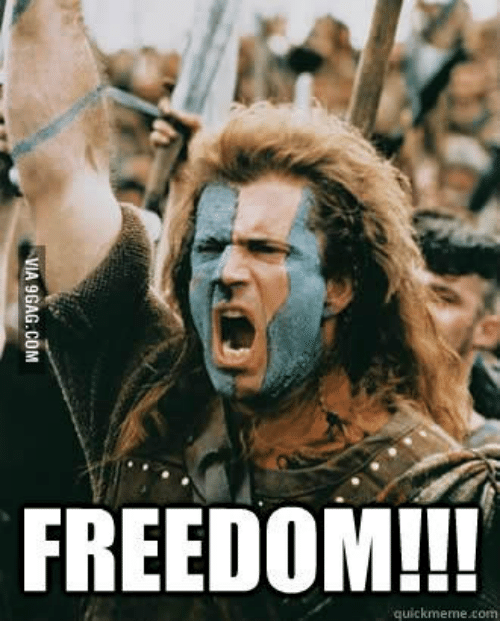 like William Wallace in Braveheart. All of the crowning and birth moment shots hit the insta-sphere in a matter of a week. 1. 7th grade health class video...did we all see the same one? Do you really feel that you got a full understanding of the process while surrounded by a bunch of 13 year olds making comments to ease their shock? 2. 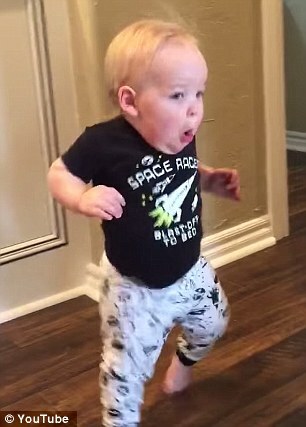 Hollywood: Romantic comedies like "Nine Months" and "Knocked Up" where birth is surrounded by chaos and screaming and some poor unsuspecting guy who always walks in, freaks out and turns right back around like that baby gif... you know the one. 3. Whatever your parents or friend's parents told you when you curiously asked questions as a kid. I remember my friend's mom specifically saying... "Yes it hurts, but its a happy hurt." What does that even mean?!! I spent years thinking about it. There is another side to this when you are a business owner. 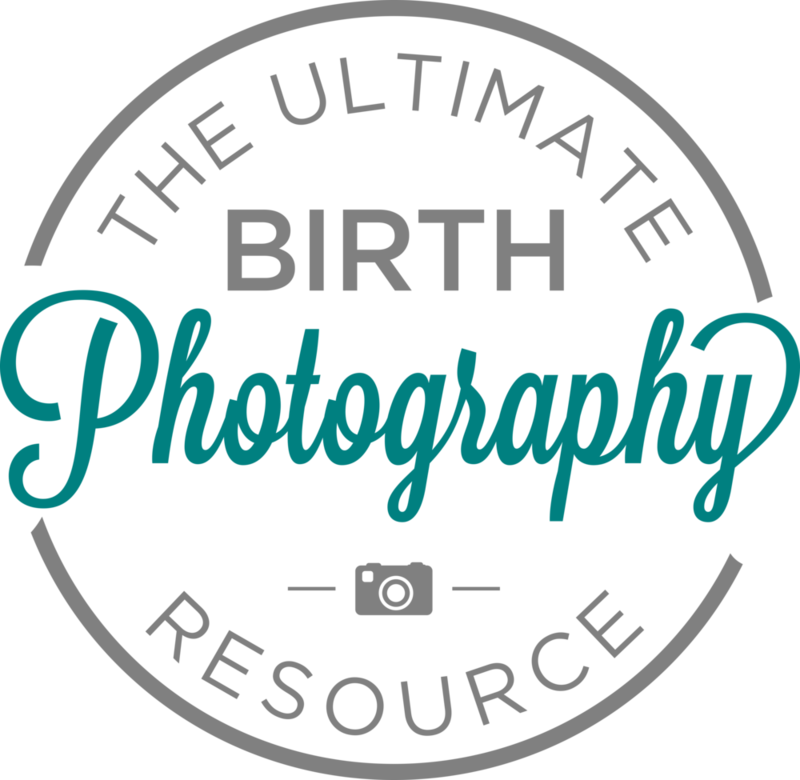 If you are running a birth photography practice of your own, you have struggled to educate your market on what hiring a birth photographer actually means. The first mental barrier we always come across with clients is a combination of fear and ick factor. I propose the idea that sharing crowning and half in/half out shots on your social media may actually make it harder for you to book clients. 1. You are scrolling through your feed when you come across an intense crowning shot. "Holy moly! Why would someone have this photographed!? Im doing my best just to hold my nose and get to the part where we bring this baby home!!" Then you are out with a friend who mentions the idea of birth photography and your mind automatically rushes to that image. Alarm bells start ringing. You have blocks up. The chances of a birth photographer convincing you that their services are right for you are slim. 2. You are scrolling through your feed and you see a blog by a local photographer about birth photography. You think, "Hmmm. Interesting. I wonder what that's about." You open it and read a story of another local couple who hired a birth photographer, and boy are they glad they did, because the birth did not go according to plan. It turned into an emergency C-section and Mom had to be put under general anesthesia and miss the whole thing. Had there not been a birth photographer, she would have missed everything about her baby's first hour. "Oh goodness! That can happen?! I wonder if I should have a birth photographer in place." Now a conversation can begin. Im not telling you not to post crowning shots. Im telling you that you are running a business, and your business is based on people feeling completely comfortable with you photographing one of the most vulnerable and powerful moments of their lives. In order to market for that, you have to walk a brand message tight rope. You have to create openings for dialogue. You are standing at a crossroads and you have a decision to make. Sometimes there is a worthy cause, that you feel very strongly for, and you want to jump in and make a difference. But sometimes, it is not what is best for your business. This is where you have to make tough choices. Whatever you choose, I am rooting for you because we are all in this together. I will be totally transparent here and tell you that I do not intend to change my posting habits to include crowning shots. It does not fit my brand conversation with my clients. BUT you have to do what feels right in your gut and I want to give you a round of applause for taking the time to make a mindful choice. Mindful choices are the backbone of a sustainable business.